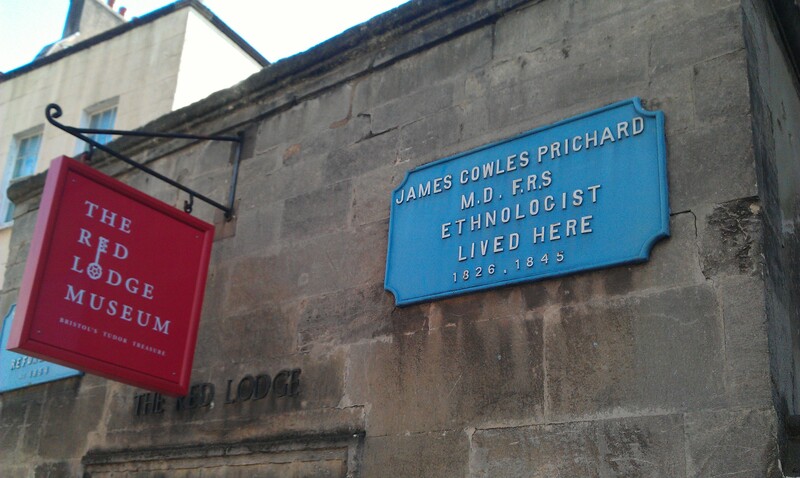 This week I started my new position as a Lecturer in Anthropology at the University of Bristol. I’m in the Department of Archaeology & Anthropology (which is quite a mouthful when you’re introducing yourself!). Very happy to be here, “here” being the UK, Bristol, and in a department not too dissimilar to the one where I was an undergraduate (at the University of Auckland), doing the closest to four-field anthropology that the UK currently has. Head of Subject Alex Bentley has dubbed this “Big-A Anthropology”. This year I’ll be teaching Intro to Social Anthropology, and a third-year survey course in Advanced Issues in Arch & Anth. In the years to come I’ll be adding courses on kinship, linguistic anthropology, and interdisciplinary perspectives on the Pacific.